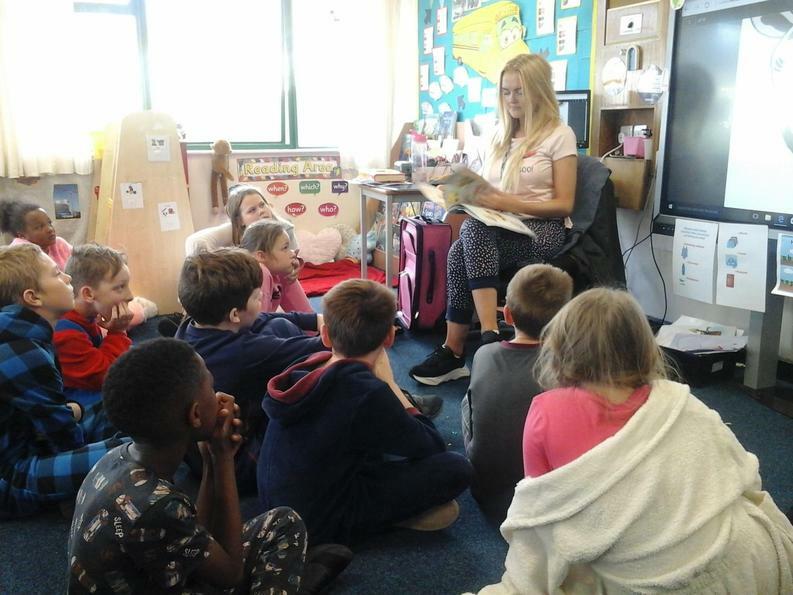 Sometimes, we even get whole school treats! 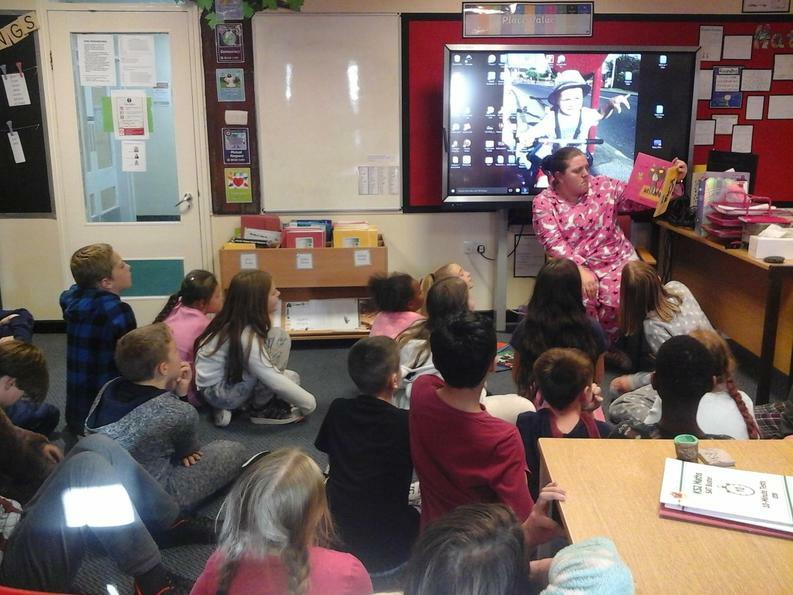 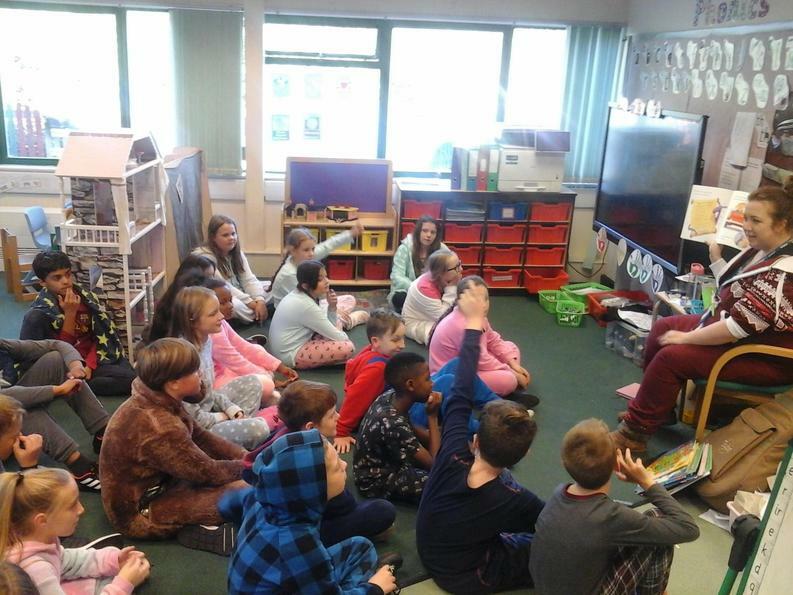 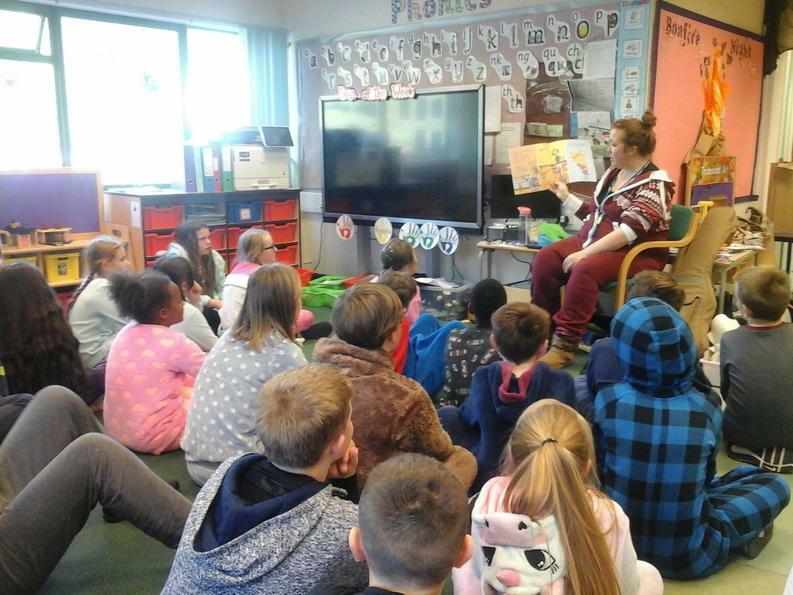 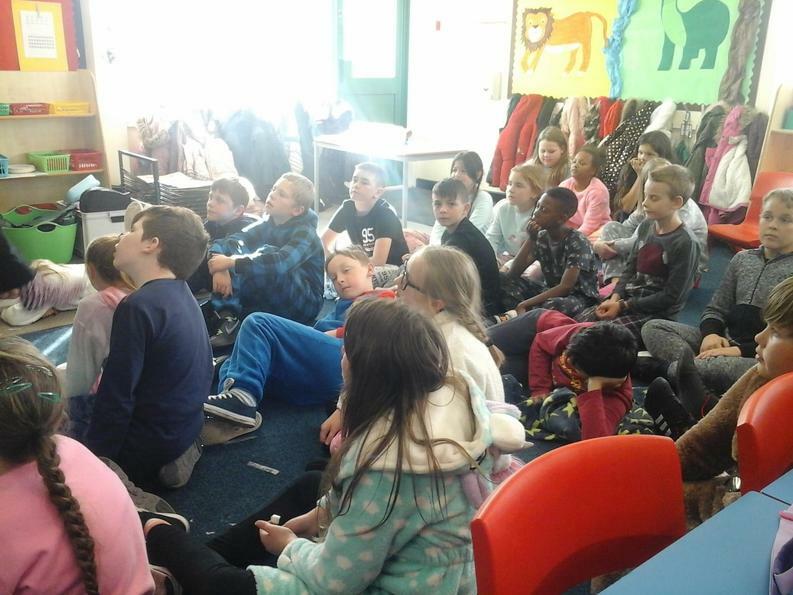 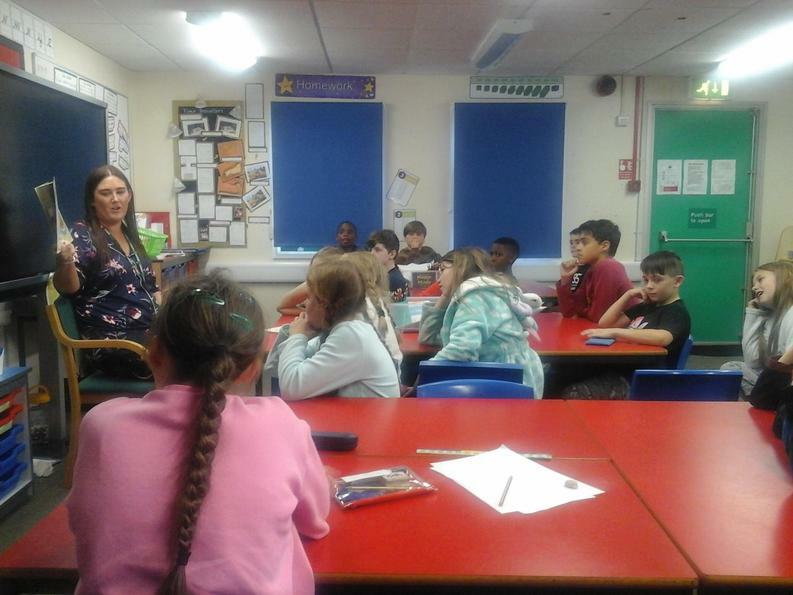 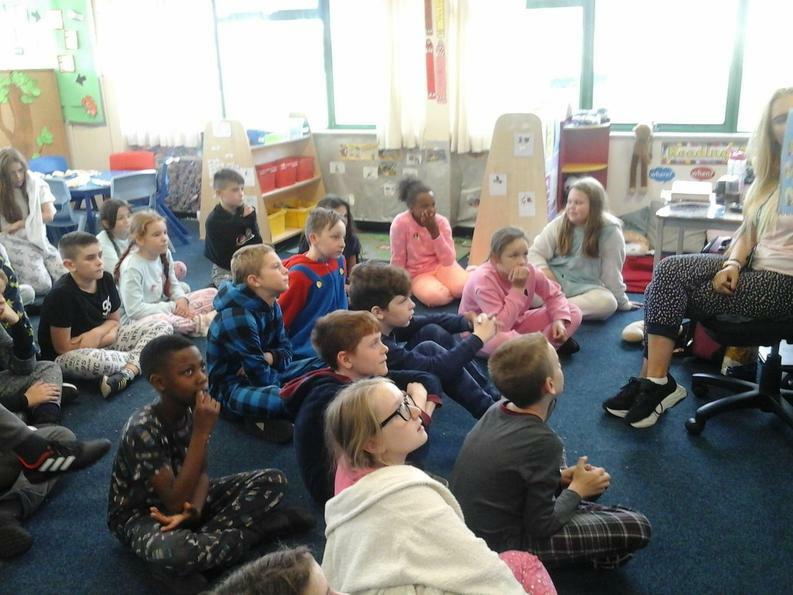 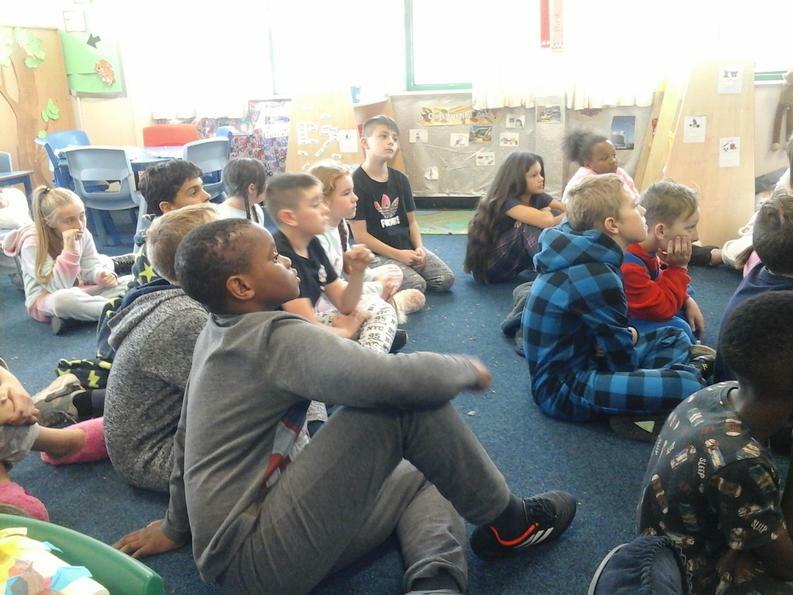 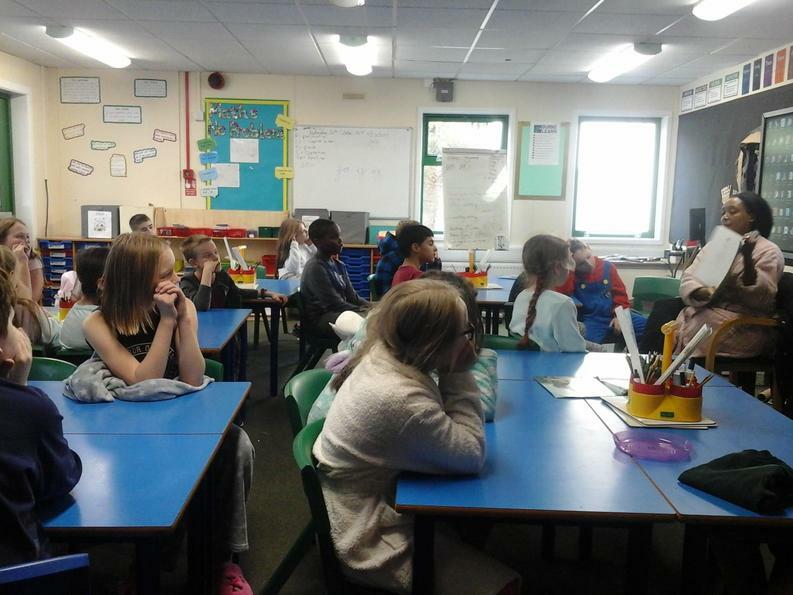 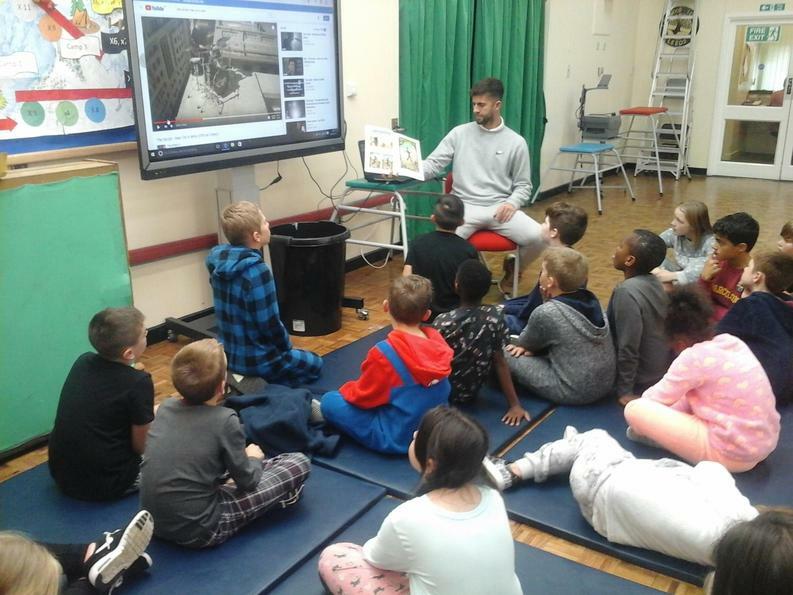 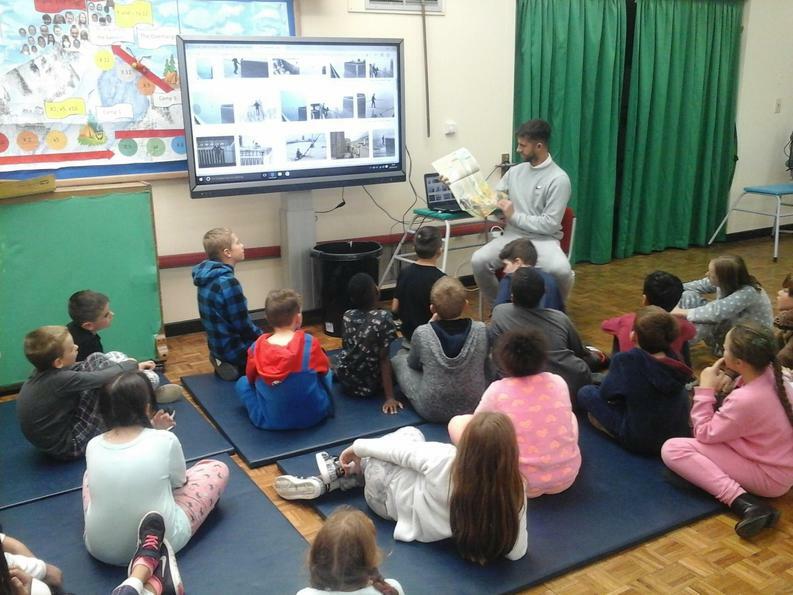 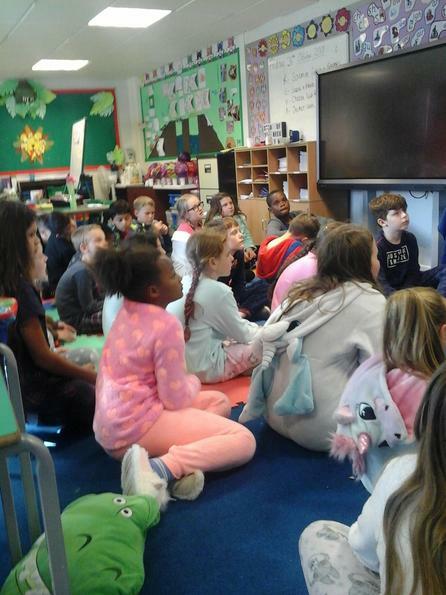 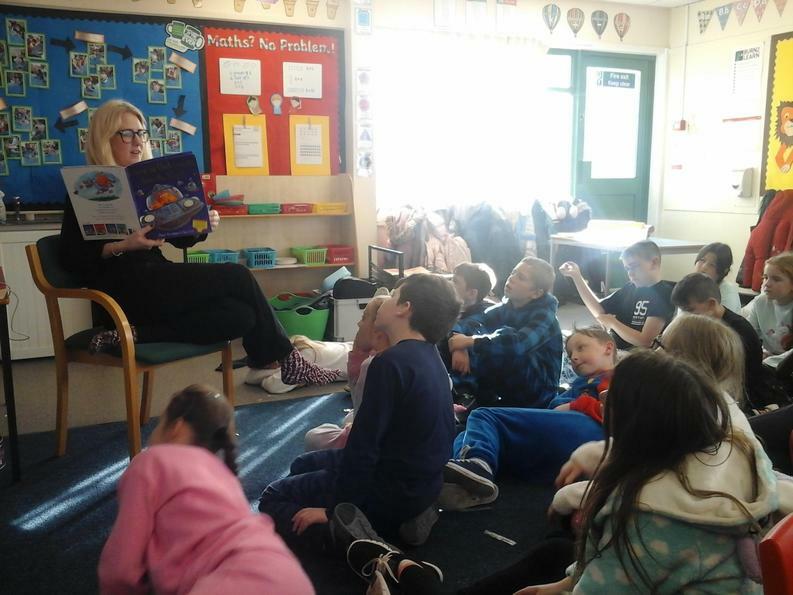 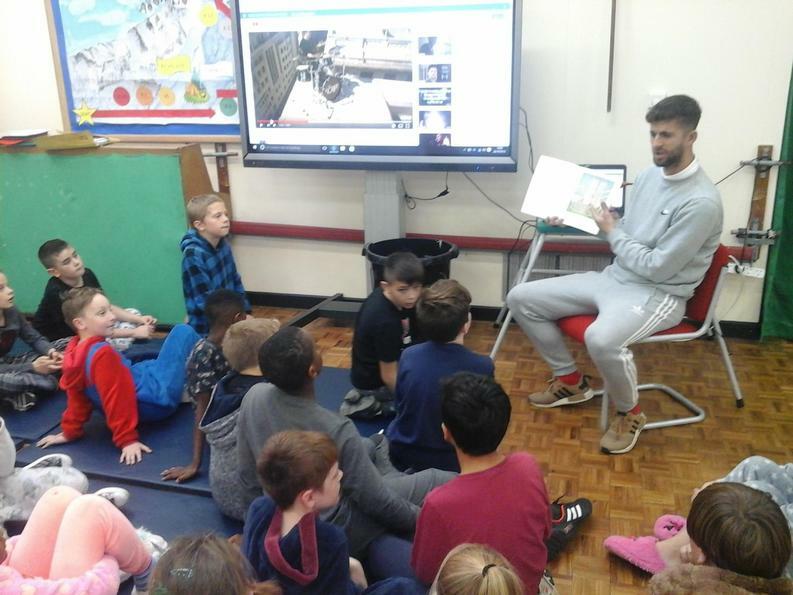 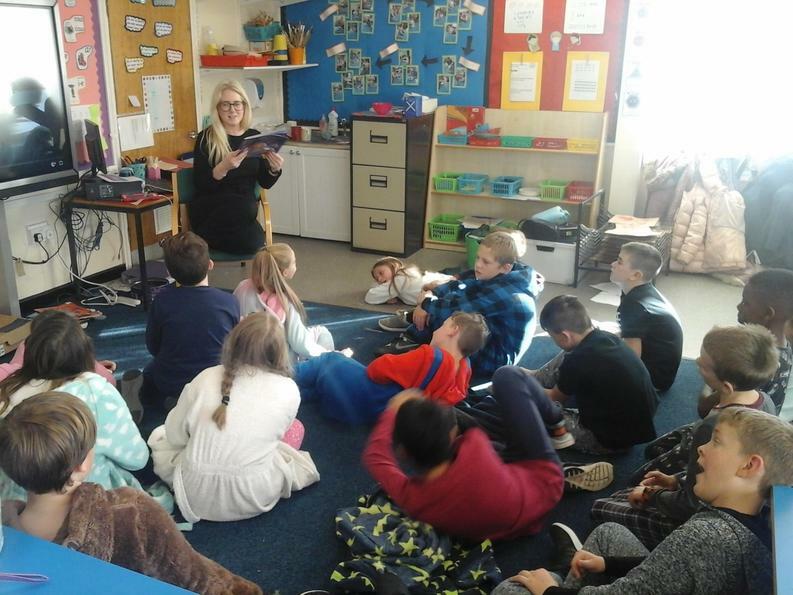 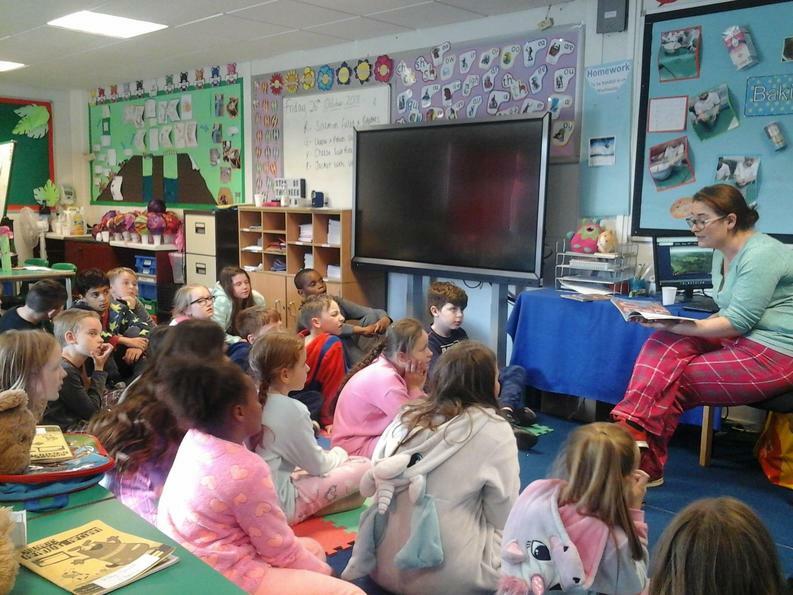 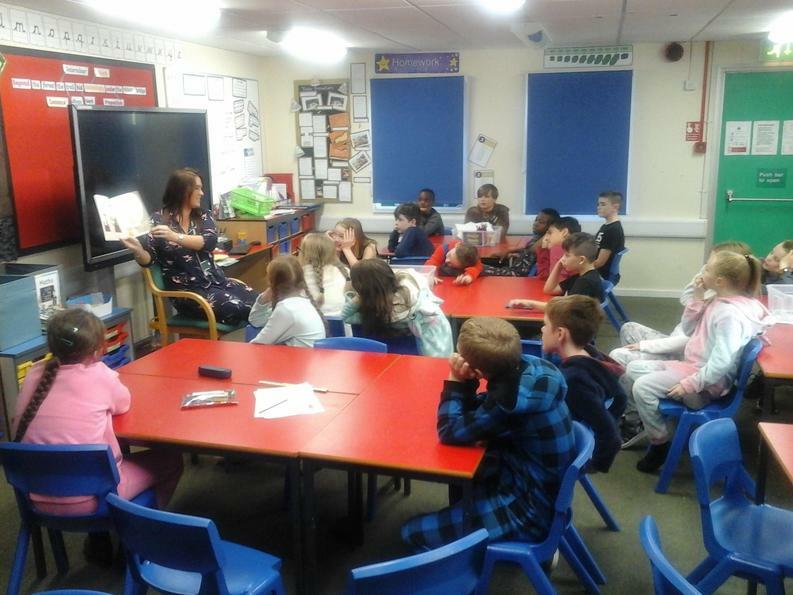 As a reward for fantastic attendance throughout each class, the whole school was rewarded with a PJ day and afternoon of bedtime stories. 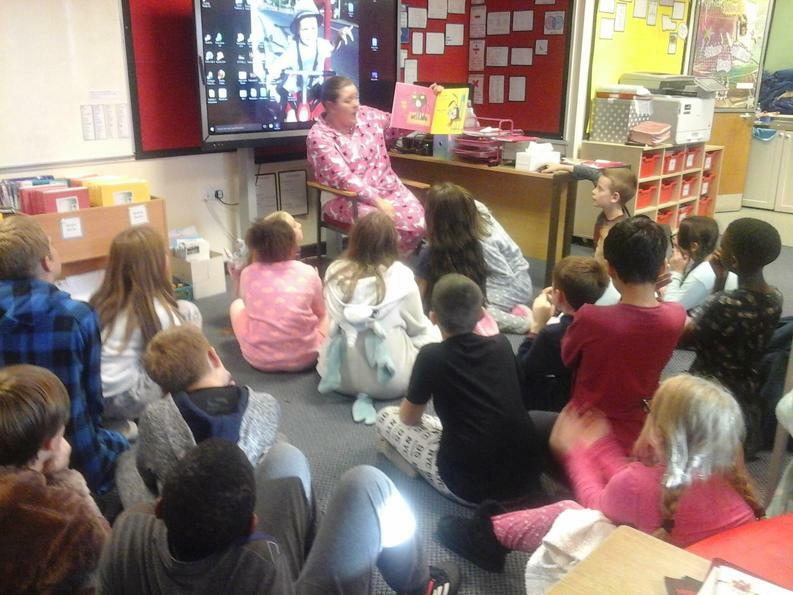 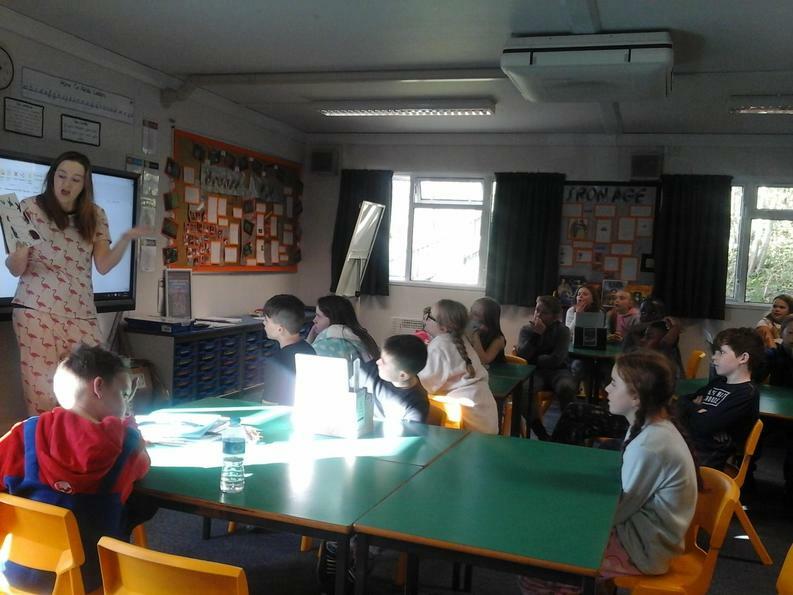 Dressed in their PJs, each class rotated around school, visiting each teacher for a quick ten minute story before moving on to the next.